If you are a highly mobile small business person a desk phone is not very useful. In fact it’s a costly added burden on your business. 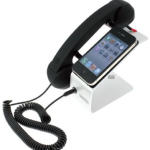 Some businesses need a physical location and the management process used for a standard desk phone. They may also require a PBX-type switch. 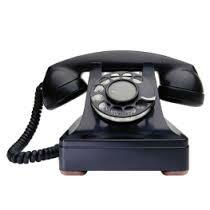 I use virtual phone numbers with a lot of the PBX functions. The only feature I have been unable to reproduce from the standard is the call forwarding within a call that some businesses use. Example: If you are on a call and a client or vendor needs to talk to ‘Brian’ in fulfillment, do you give them another number to call or do you say, “hold on I’ll pass you to him.” Within a company passing calls from person to person or to another department may be what is required. If so you can look at some virtual paid PBX type of function but that will cost something. Gizmodo points us to a nice standard POTS phone receiver that works with your cell phone. 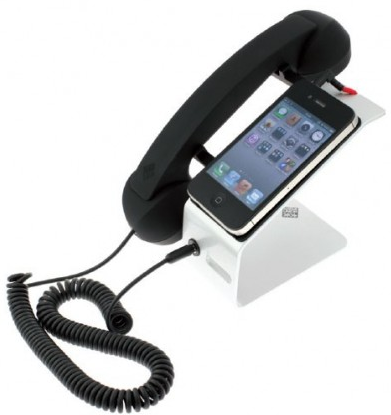 In case you miss the feel of the phone while in the office. Hey, $50 one time is still a lot cheaper than $20-$50 per month for a real land line.